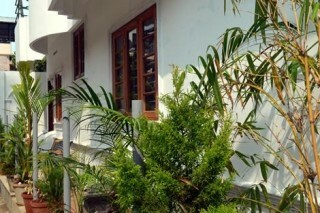 Situated just 750 m away from Fort Kochi, this is an offering of a private room in a homestay, which can accommodate up to three people. 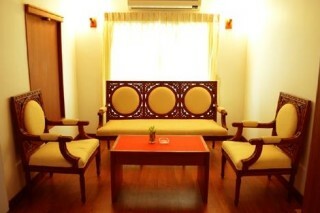 The retreat is Wi-Fi-enabled and furnished for a comfortable stay. Your Space This holiday home features a couple of sitting areas, so you can pick your favourite spot and lounge with your travel buddies. 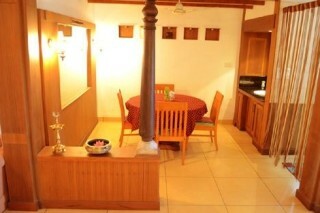 The retreat also houses a common dining area that ensures your mealtimes area always enjoyable. 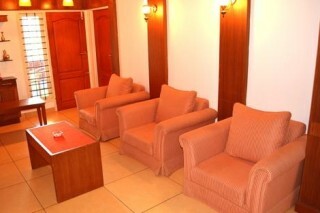 The room on offer is furnished with a double bed, so you can enjoy a good sleep after an eventful day. 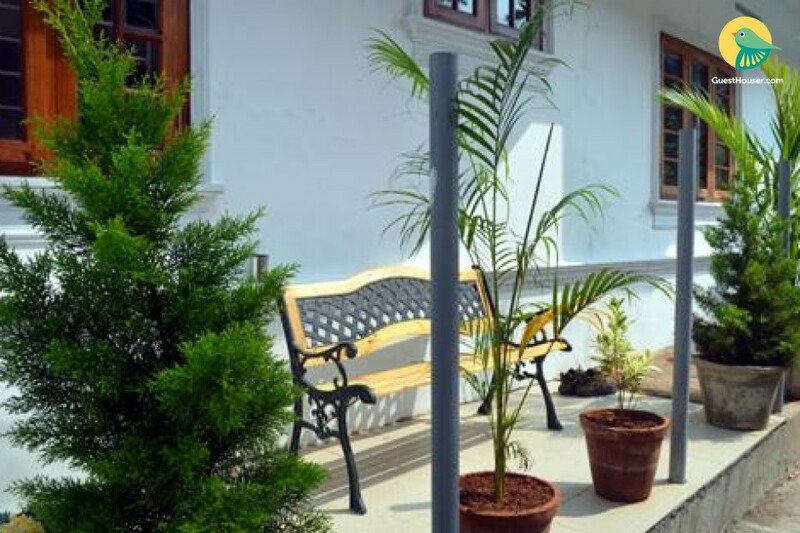 Comfy benches and easy chairs in the verandahs make up good spots for you to kick back and soak up some fresh air. 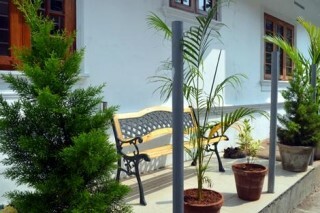 Edappally Railway Station - 18.8 Km. 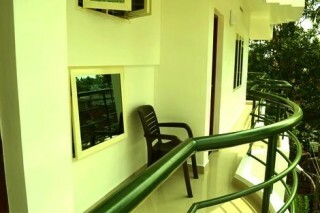 Cochin International Airport - 36.3 Km.